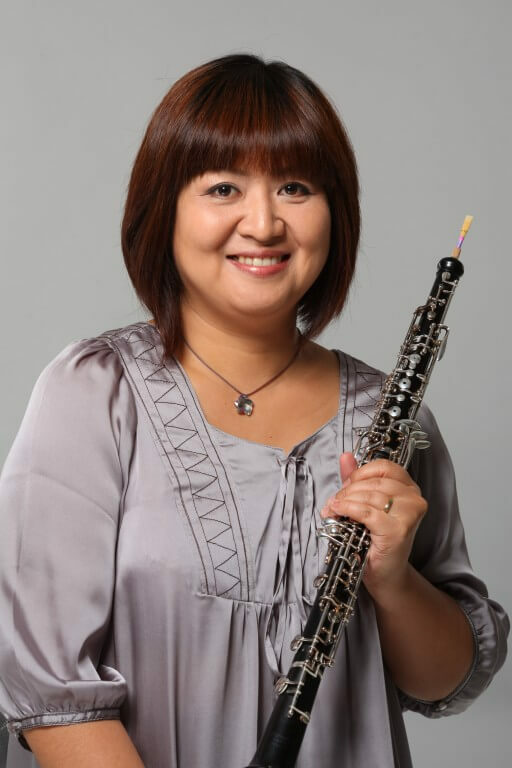 Mami Fukuhara graduated from Elizabeth University of Music in Hiroshima, Japan and Hong Kong Academy for Performing Arts. During her studies, she has participated in Asian Youth Orchestra and Pacific Music Festival. Prior to joining Hong Kong Sinfonietta in 2005, she was a member of the Bangkok Symphony Orchestra for 4 years.